AUSTRALIA - Weber Shandwick has appointed Megan Rosier to lead its technology practice in Australia and head up its Melbourne office as general manager. In her role as general manager, Rosier will support a range of clients outside of the technology sector, spanning financial services, consumer marketing, sustainable packaging and healthcare. 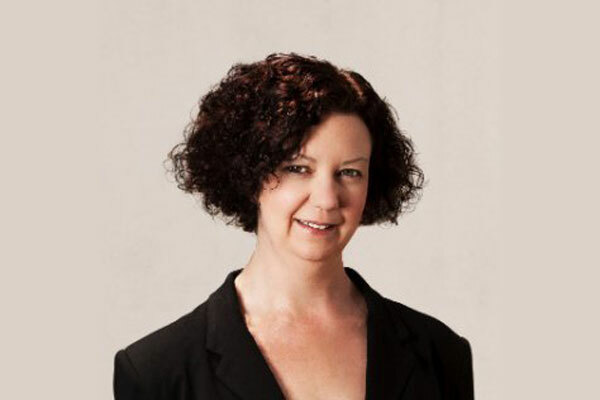 "Rosier brings more than 20 years of communications experience across Australia, New Zealand and the Asia-Pacific region to Weber Shandwick," said the company in a statement. "She has extensive background helping organizations to incorporate technology into their businesses in sectors as diverse as healthcare, government, transportation and energy." Rosier was previously at Text100. The fiirm has also appointed Darragh Brennan as senior corporate communications specialist, based in Sydney. Brennan has corporate affairs and communications experience in both the public and private sector, specializing in supply chain transparency and sustainable sourcing. He has worked on government relations, issues and crisis management, strategic communications, media relations and digital strategy.